Thousands gather to watch American Heritage Credit Union’s annual Grand Illumination Tree Lighting and Fireworks Symphony. 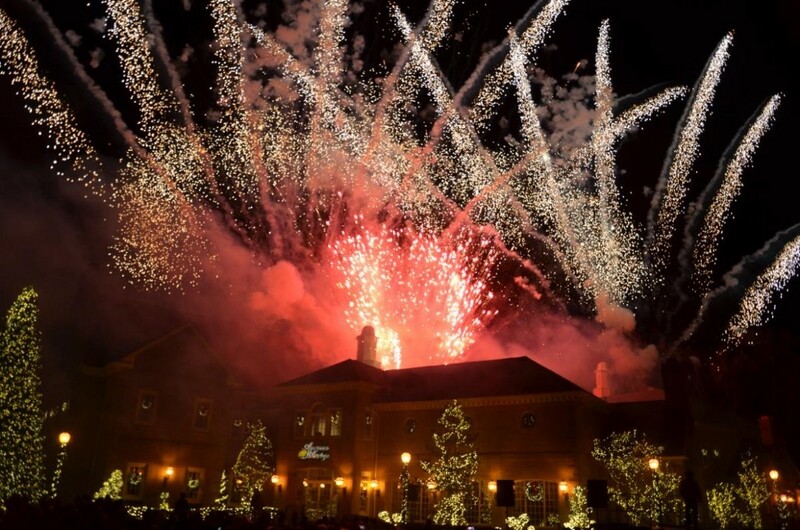 More than 15,000 people enjoyed a festive Christmas tree lighting and fireworks symphony at American Heritage Credit Union’s Grand Illumination on Nov. 25. 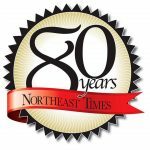 More than 15,000 people attended American Heritage Credit Union’s annual Grand Illumination Tree Lighting and Fireworks Symphony. 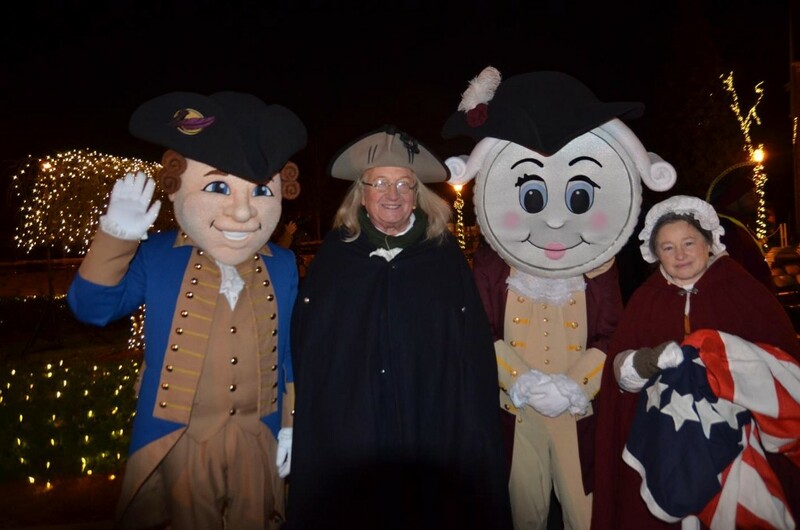 Guests enjoyed the sounds of the Philadelphia Boys Choir and The Fife and Drums of the Old Barracks before Benjamin Franklin and Betsy Ross counted down the lighting of the credit union’s 40-foot Christmas tree that illuminated over 35,000 lights. The tree lighting triggered the evening’s grand finale, a fireworks show set to the music of the HBO series John Adams. American Heritage also presented its American Heritage Award to Philadelphia Police Officers Joel Rice, Sean Schmied and Myoung No. Guests were asked to bring donations of canned or dry foods to support Philabundance. The credit union also raised more than $3,000 for Children’s Hospital of Philadelphia through on-site donations.